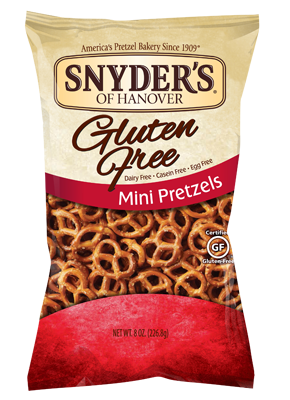 I eat a bunch of the Synder’s of Hanover G-free pretzel sticks. My favorite bread is one called “Goodbye Gluten.” You’re totally right about having to try a bunch though. Some breads make me want to cry they are so crumbly. Still, someone must like them! Haha, exactly, if they stay in production, then someone must be buying! I used to really like Rudi’s but then about a year ago they reformulated and that bread just is so dry, crumbly and..ugh! So I switched to Udi’s haha! I have heard of Goodbye, but have never seen it in stores to try! 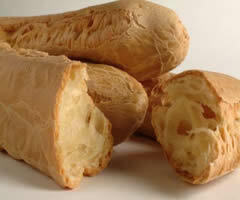 I loved Udi’s bread in the US because it tastes so good, but for some reason it made me so so sick! I’m keen to try it again this summer though now that my other food intolerances have settled a bit so we’ll see! I definitely stick to my favourite brands – but I do like to try new things too! 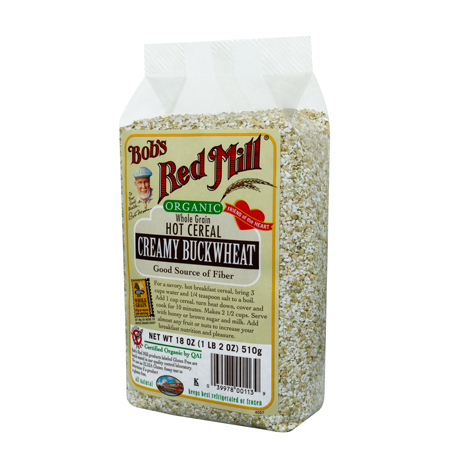 Bob’s Red Mill is my JAMMMM!!!! 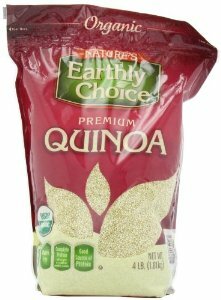 This company introduced me to Coconut Flour!! AND I LOVE IT FOR THAT! Haha they are! They have the best crazy ingredients like Nooch too! I need to try all of these! I tried the tortillas but they break pretty easy and aren’t as pliable as normal tortillas 🙁 I need to look into that cereal because at night all I crave is cereal and recently I’ve been having honey bunches of oats. 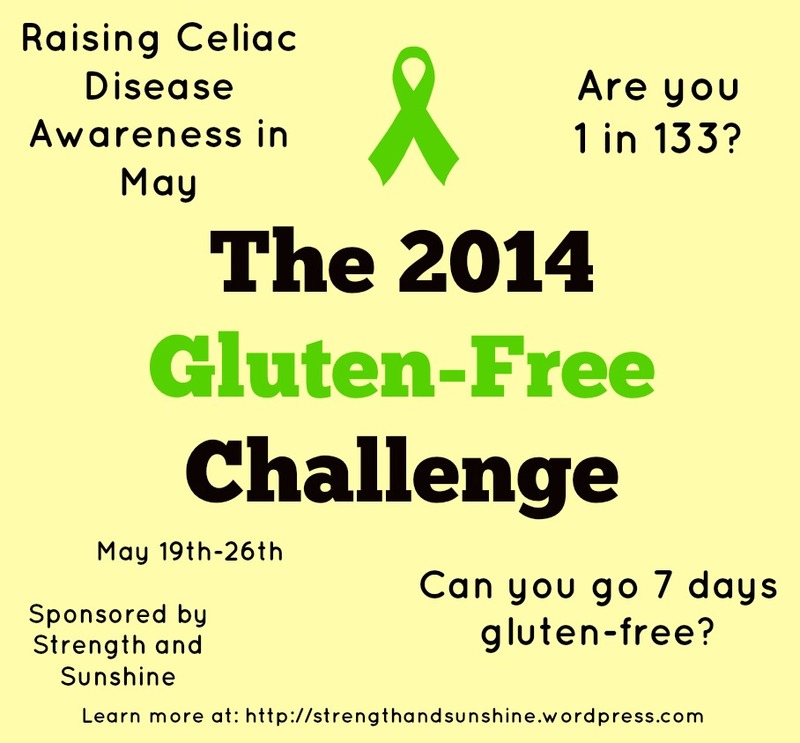 I’m trying to eliminate as much gluten as possible to see if I do have a sensitivity. Yesterday I had some pasta and my stomach blew up like a balloon…I was so bloated! blegh. 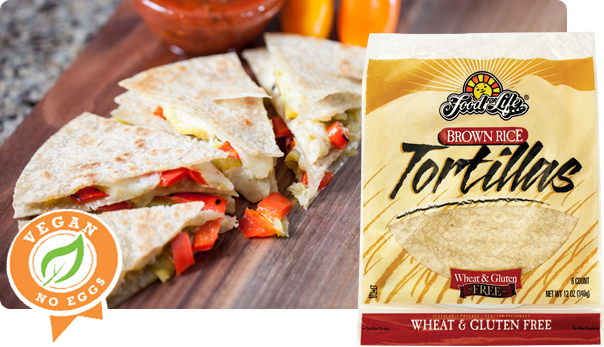 Make sure you just microwave the tortilla from frozen for 40 seconds! Or bake it and make pizzas and crunchy tortilla chips with them! Another tortilla that I just found is Rudi’s! I am in love with the spinach tortilla, it is so so good! 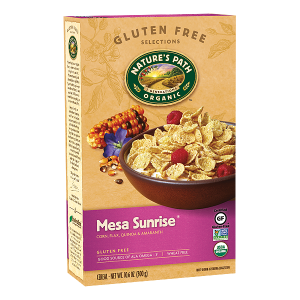 Nature’s path has the best vegan and gluten-free cereals and a lot of them, definitely check them out (we all need cereal in out lives)! O no! 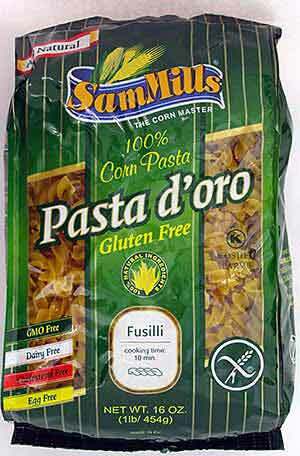 Pasta just isn’t my thing, even gluten-free. I just can’t handle it. This is a really great resource – thank you for sharing! 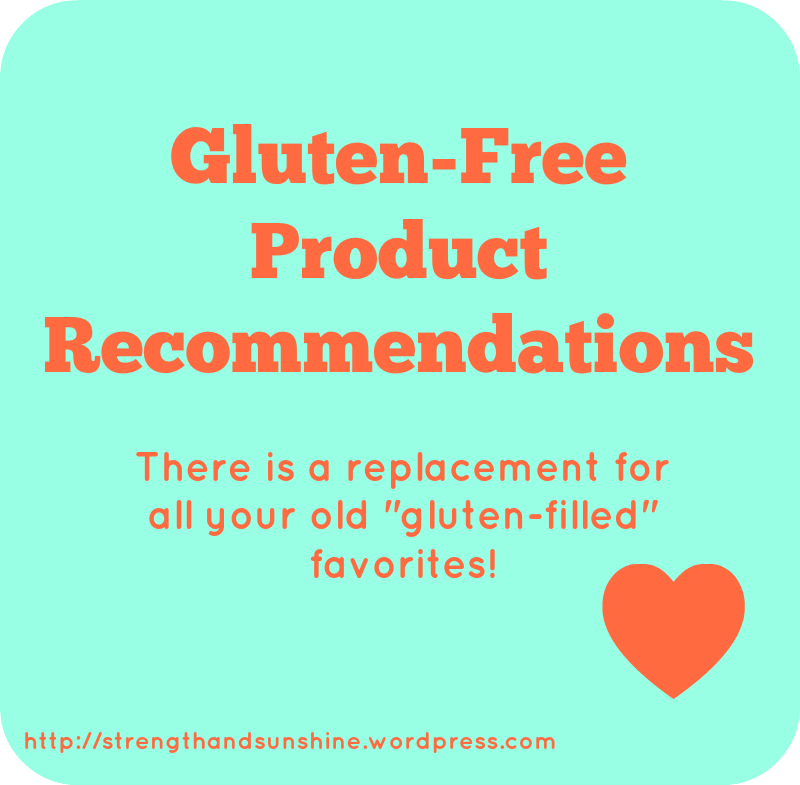 I’ve never tried gluten-free, but some of these definitely look enticing! I’ll give them a try! 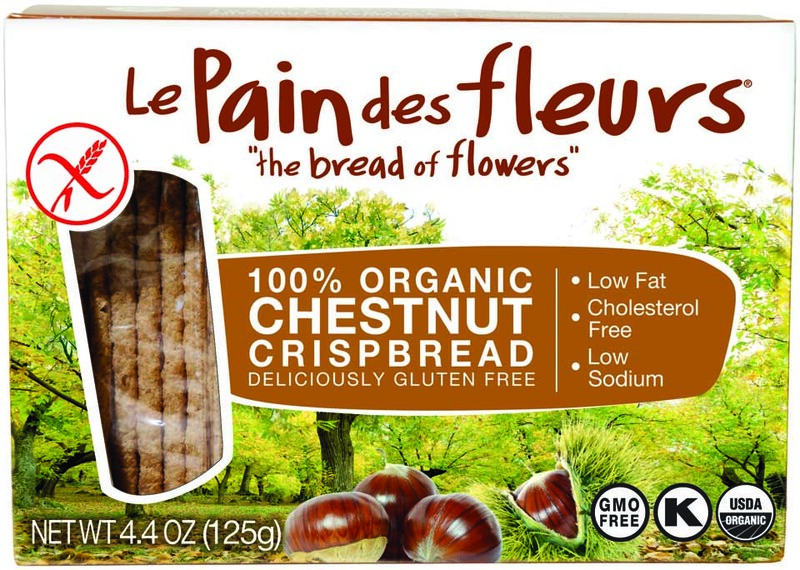 Even if you don’t have Celiac or an allergy some of these are nice to try! I will have to share this great post with my friend who eats gluten free!! I hope you do join in to help raise awareness! I actually just had a close friend move and give me all her left over food. 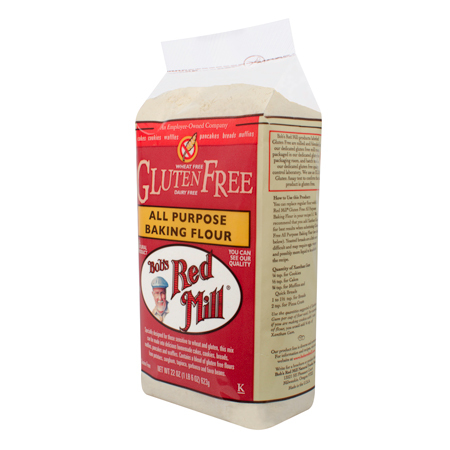 She happens to be gluten free so I randomly have a ton of GF products in my kitchen right now! Honestly can’t tell the difference it’s all so tasty! love all those!! 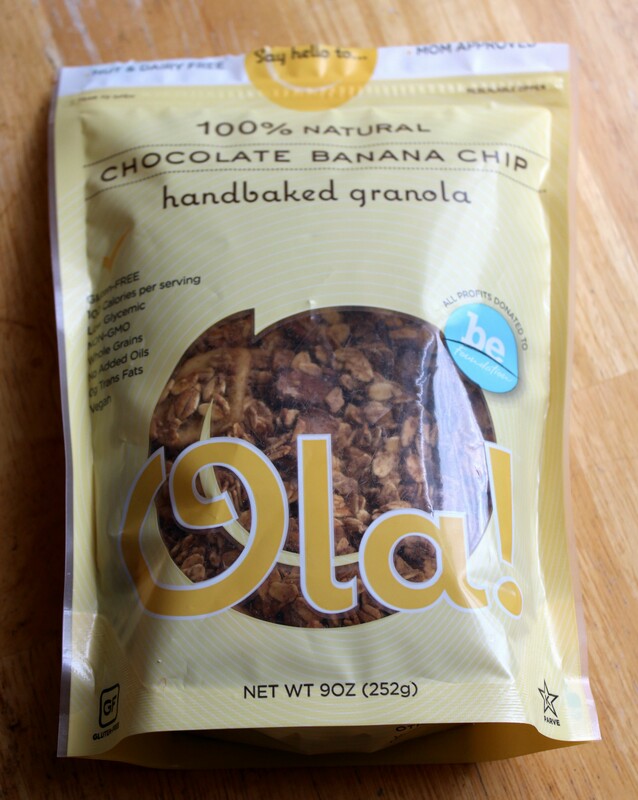 never seen the chia crisps, yum! Great post Rebecca! 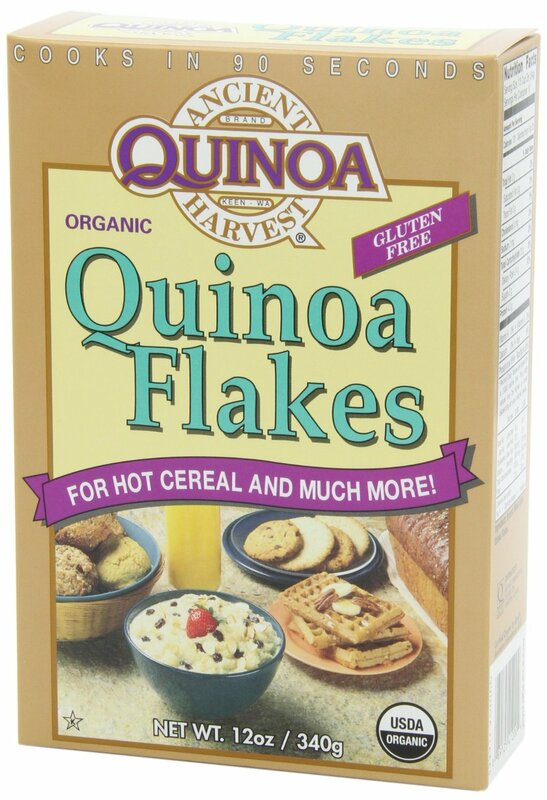 I wish I had this when I did a 3 week gluten free challenge earlier in the year!!! 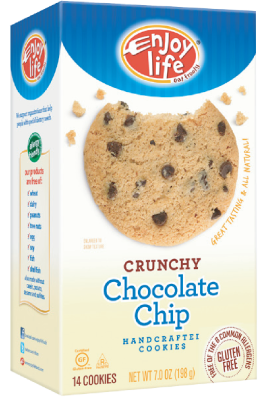 I love Nana’s Gluten Free Cookies, have you tried those? 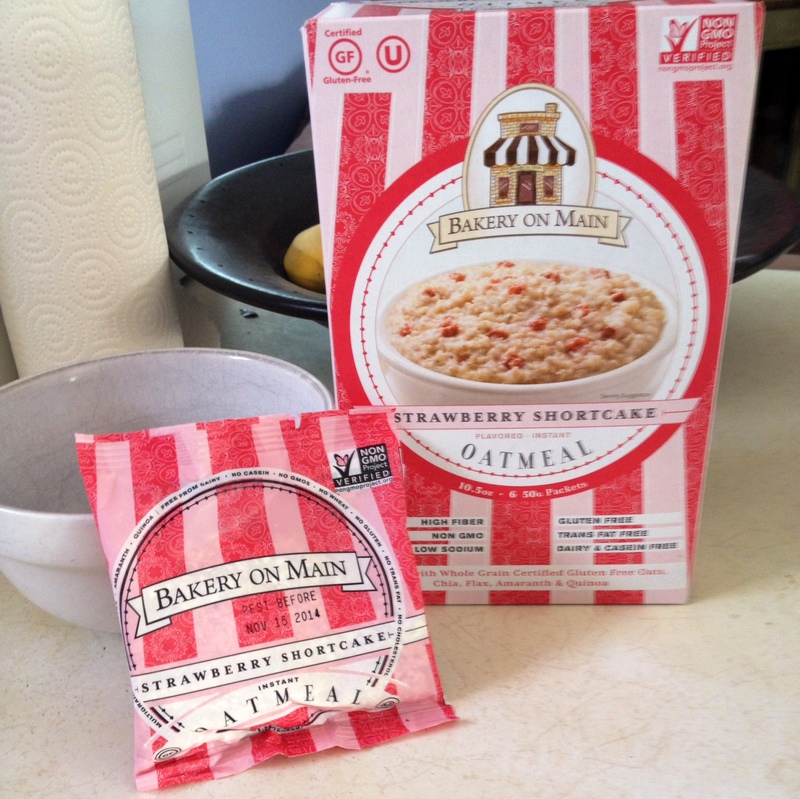 I did a review on my blog a few months ago, they are SO good!!! I haven’t, but I’ll have to show that to my mom! She is always looking for good sweets! 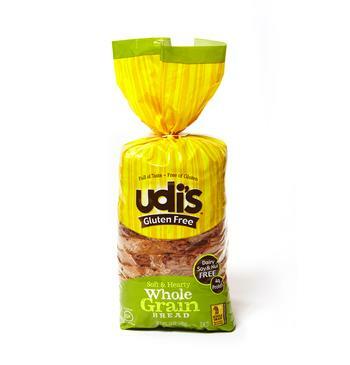 I just tried Udi bread yesterday for the first time. I was surprised how good it is! Well I hope some of these recommends sparked your interest!